Are you being a bad egg this Easter? Crack the question on whether you’re being a bad egg! How can you be a good egg this Easter and help a learner pass their driving test? Getting extra practice outside of your lessons can be vital when learning to drive. But how can you sneak in some trips to apply your new skill? How have driving tests changed over the years? The driving test is the final challenge for all learner drivers, and the gateway to newfound freedom. But how has it changed since its birth in 1935? Half term is upon us! We’re off school and college, and we need to find something to do with our day. 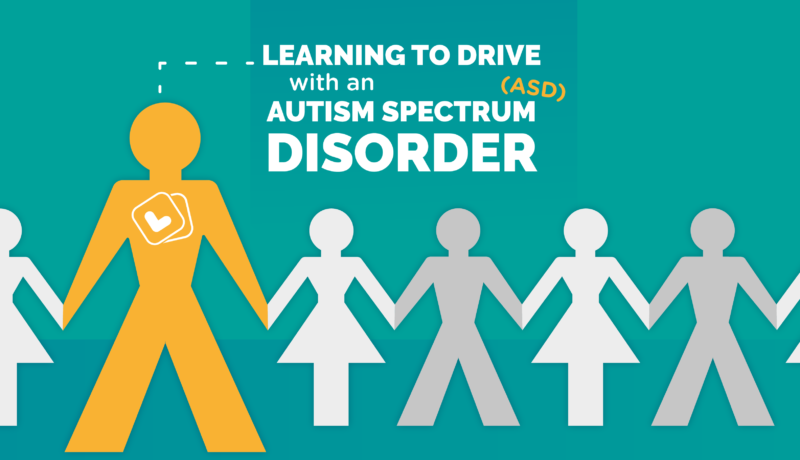 Learning to drive can be a great, rewarding activity that has so many benefits. You’ve passed your test! Woo! Owning a car can be expensive but if you want to buy your own car there’s a few things to consider to keep the cost down. Make 2019 the year you pass your driving test!